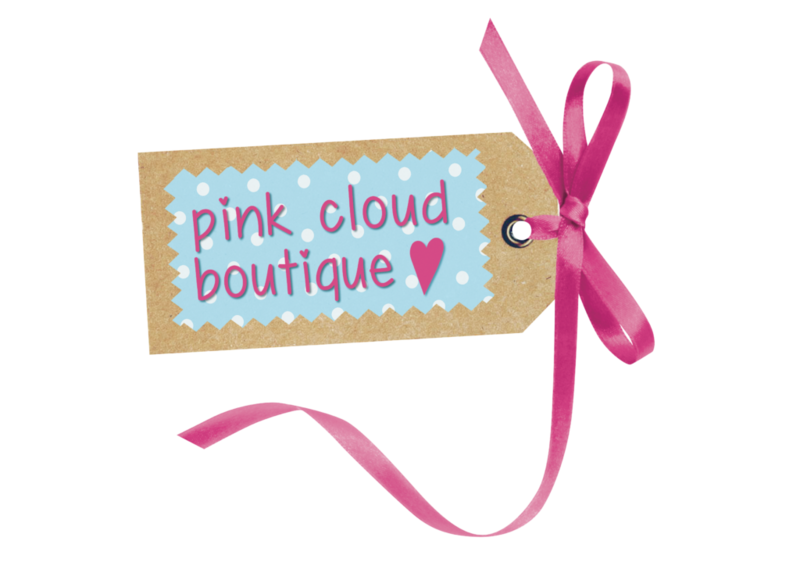 Pink Cloud Boutique set up business in 2012 starting out selling beautiful hand-made cushions crafted in our home studio. Since then, we have expanded quite a bit and now sell beautiful lights, gifts and home wares using the best suppliers in the UK. We have a successful Etsy shop and still currently sell on Amazon today! Feel free to message me on [email protected] if there is anything you would to see.